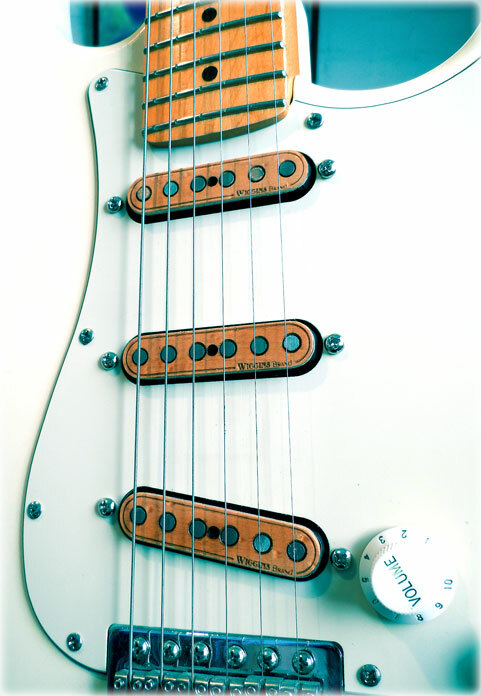 The "Traditionals" series is my answer to the people who are not into wood or just don't want to change the look of their vintage style guitar. 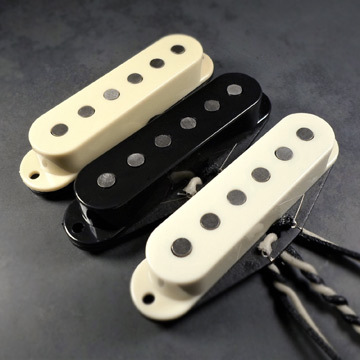 I have made these to the same spec's as my wood pickups so they have the great tone you have come to expect from Wiggins Brand. 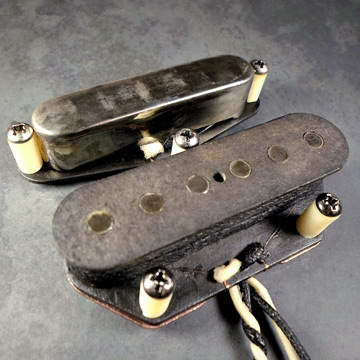 Pickups are handwound using 42 or 43 gauge wire, and Alnico 5 magnets, and are wax potted. Bobbins are made from vintage-style fiber (flatwork) board, tubes and screws, and vintage correct push back cloth covered wires, and a variety of covers and finishes.